Due to illness, Jeana Ogren, piano, has cancelled. Rebecca Tank, a Hudson High School (WI) sophomore, has been playing the alto saxophone since the 6th grade. She takes classical lessons from Nancy McMillan and jazz lessons from Greg Keel. Rebecca is already an award-winning musician, receiving several honors including the “Exemplary Musician” award at the Wisconsin School Music Association (WSMA) State Level Solo & Ensemble (on both the saxophone and violin), a four-year participant in the WSMA Honors Bands, a seat in the Honors Performance Series Concert Band at Carnegie Hall, and the Middle Level Division winner for the WSMA State Composition Contest for her concert band composition “The Quest for the Cookie Jar.” In the Spring of 2017, she performed the Creston Concerto as the winning soloist in the Hudson High School Orchestra Department’s annual Concerto Competition; Rebecca also performed the Glazunov Concerto as the winning soloist with the Gustavus Adolphus Concerto/Aria Competition for High School Musicians that same season. In addition to solo and composition opportunities, Rebecca enjoys playing lead alto in her school’s Jazz I Ensemble. 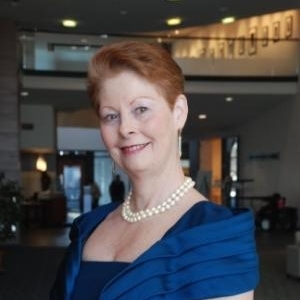 Elizabeth Woolner, soprano, has been a performing member of Thursday Musical since 1980. She is a graduate of the University of Toronto and Peabody Conservatory with degrees in vocal performance. From 1978 to 2009 she was church choir soloist with various churches in Twin Cities. She sang with the Minnesota Chorale from 1998 to 2008. Currently, Elizabeth lives in Rochester, MN and is the primary caregiver for her father who is 102 years old and living at home. Jim Reilly has performed as both a tenor and pianist in over twenty states as well as Norway and Holland. His composing has taken second place to his performing, but he has received commissions from The Schubert Club, The First Unitarian Society of Minneapolis, The International Leiv Eriksson Festival, and private individuals. His songs often are settings of his own poems, but he is currently working on a set of songs to texts by the nineteenth century Italian poet Giacomo Leopardi. 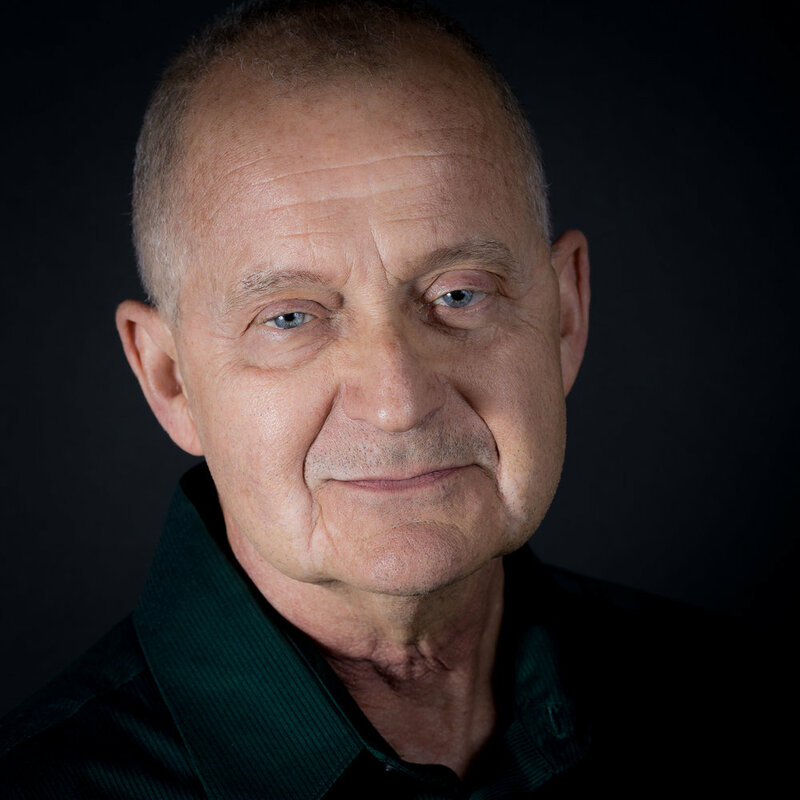 Dr. Peter Arnstein is well known in the Twin Cities area as a pianist and composer. He has often served as pianist and harpsichordist with the Minnesota Orchestra, and has accompanied many members of the Twin Cities’ two main orchestras and college music faculties. A winner of international competitions in both composition and piano, he has toured the Midwest as pianist and composer-in-residence for the Sylmar Chamber Ensemble and currently teaches at the St. Paul Conservatory of Music. He has performed many times at the Edinburgh Festival in Scotland as both piano soloist and harpsichord soloist. This last March he participated in the Nautilus composer/librettist program, for which he wrote five song/theater scenes in two weeks, working with five different authors. Most of his recent compositions are songs in French, German, or both. Pianist Thomas Bartsch pursues an active career, predominately as a collaborative artist. Tom is the staff accompanist at Carleton College in Northfield, and at Augsburg University in Minneapolis. In addition, he is the organist/choirmaster at Temple of Aaron Synagogue in St. Paul and the organist at St. Michael's Lutheran Church in Roseville. In his spare time, he enjoys baseball, birding and mundane yard work.